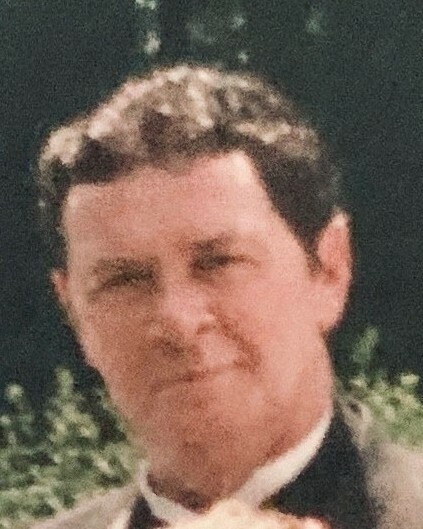 Frederick Leo McCarthy, 71, beloved husband of Karen M. (Broske) McCarthy passed away peacefully on Thursday, March 14, 2019 at Westfield Gardens for Nursing and Rehabilitation with his family at his side. Born on July 3, 1947, in Boston, MA, son of Bernard and Rosamond McCarthy, he was a lifelong resident of Springfield and a graduate of the High School of Commerce in Springfield. Fred served his country honorably as a Spec 5 in the U.S. Army during the Vietnam War. He was a cook for over 43 years at the Soldiers Home in Holyoke. Fred was an avid fan of the Boston Red Sox and the New York Giants. He leaves behind his loving wife Karen of Southwick, and children, Shannon J. Flaugh and her husband, Justin of Marysville, WA, Erica T. Crichton and her husband, David, of Westfield, and Carl M. McCarthy of Boston; sister Marilyn Abrahamson of Florida; and six cherished grandchildren, Cory, Haley, and Dylan Vatter, Teila, Jakob, and Devin Dupuis. A private funeral service with military honors will be held for Frederick at the Massachusetts Veterans’ Memorial Cemetery in Agawam. There are no calling hours. In lieu of flowers, donations in Fred’s name may be made to Dakin Humane Society, P.O. Box 6307, Springfield, MA 01101-6307.